State of Georgia for Residential and Light Commercial Construction. We are licensed to build residential homes of any size and build commercial structures up to 25,000 square feet. 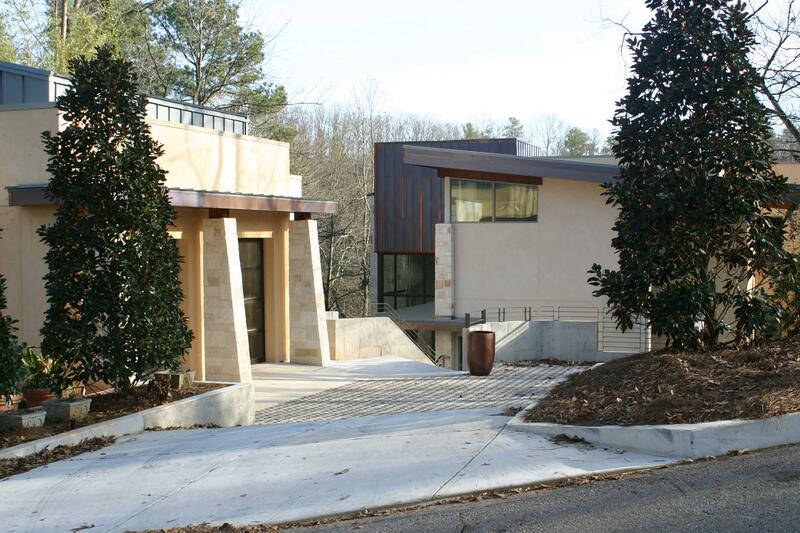 Forest Brook Properties offers many services to the Atlanta real estate market. We specialize in building custom presale homes for the homeowner that wants the home of their dreams on the land that they have chosen. Forest Brook Properties also builds Spec homes. We specialize in obtaining in-fill lots in well established subdivisions. We have the expertise in finding lots that have been off the market for sometimes decades. Many buyers like to have a modern home in a subdivision where the amenities and homebuilding are complete. Some do not want to buy a new home but rather modernize their current home. Whether you need a finished basement, new deck, or new roof, Forest Brook Properties can handle all your remodeling needs. If you are a Bank or Investor and you need your commercial or residential property made ready to resell or lease, Forest Brook Properties can get your property ready. Please go to the REO Services tab to the left. If you wish to see some of our work on our Facebook site, please click on our link below.